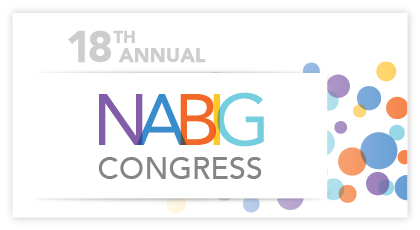 Building upon its success two years ago as the first American school of social work to host the North American Basic Income Guarantee (NABIG) Congress, the Silberman School of Social Work at Hunter College will once again host this significant international conference. 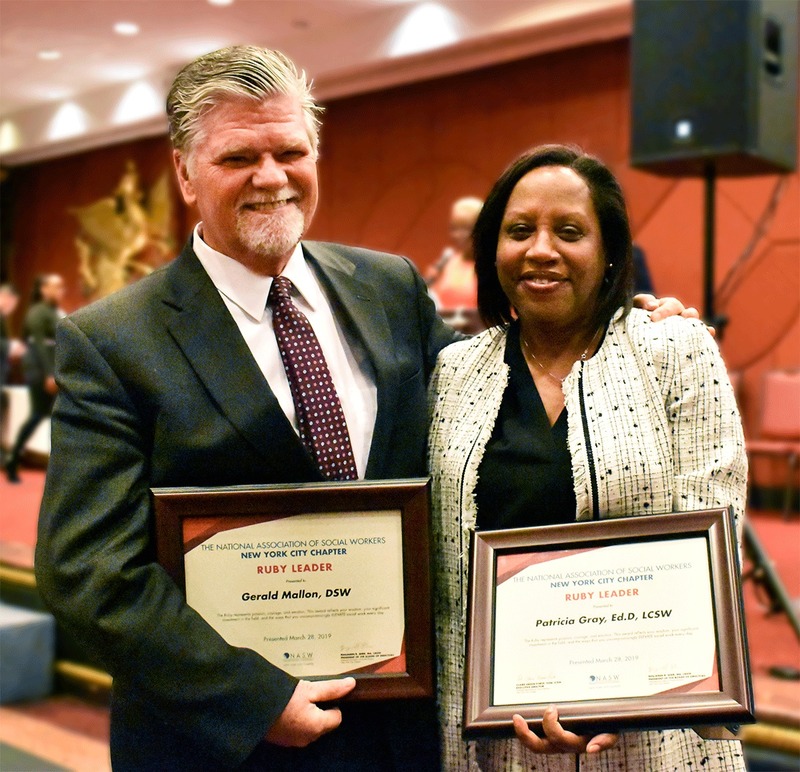 Dr. Gerald P. Mallon, Associate Dean for Scholarship and Research at the Silberman School of Social Work at Hunter College, and Director of Continuing Education and Licensure Dr. Patricia Gray both received the National Association of Social Workers-New York City Chapter (NASW-NYC) Ruby Leader Award at the Chapter’s 12th Annual Leadership Awards Dinner on March 28. 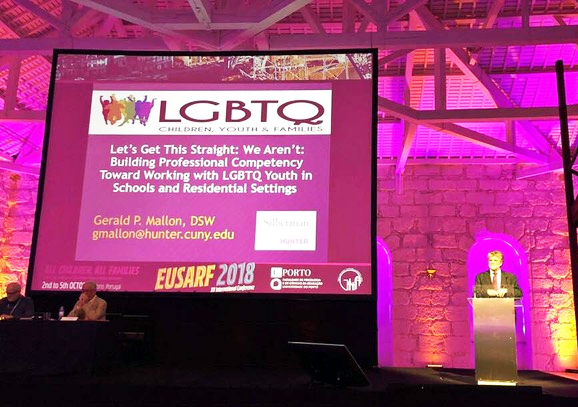 The Silberman School of Social Work at Hunter College was well-represented with an impressive, productive delegation at the 2019 Annual Conference of the Society for Social Work and Research (SSWR), held in January in San Francisco, CA. This year’s conference theme, Ending Gender-Based, Family and Community Violence, spurred crucial conversations bridging social work research, practice, and education – and echoing the mission and values of both the Silberman community and the social work profession. Hundreds of attendees came together from around the country and the world to take part. Hunter College mourns the loss of Lois Silberman, a visionary philanthropist, who along with her beloved husband Buddy, had a deep commitment to social work education as a catalyst to improve NYC communities. In the 1960s, Silbermans’ generosity helped Hunter build its renowned School of Social Work on East 79th Street. With their continued financial support and guidance, the School’s reputation flourished. 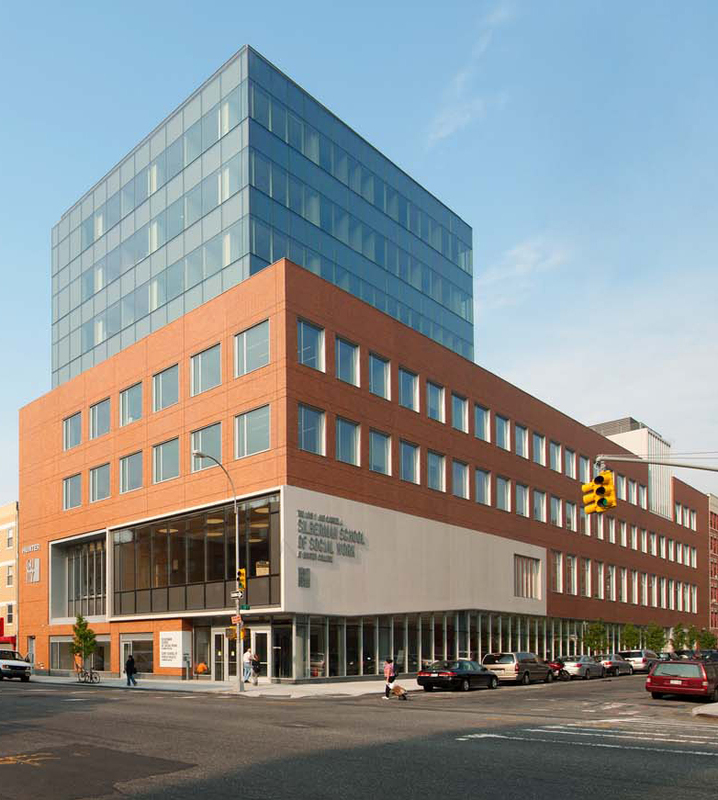 Fifty years later, the Silberman family made possible the transformative relocation of our Social Work School to East Harlem, which we proudly rededicated as the Silberman School of Social Work. 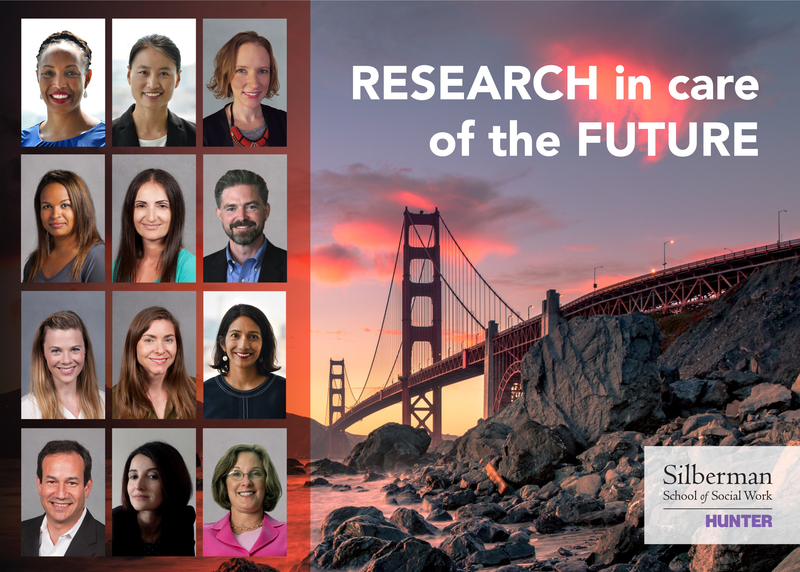 The Silberman School of Social Work at Hunter College is proud to recognize each of its outstanding faculty members who will be presenting at the Society for Social Work and Research (SSWR) 2019 Annual Conference this week in San Francisco. 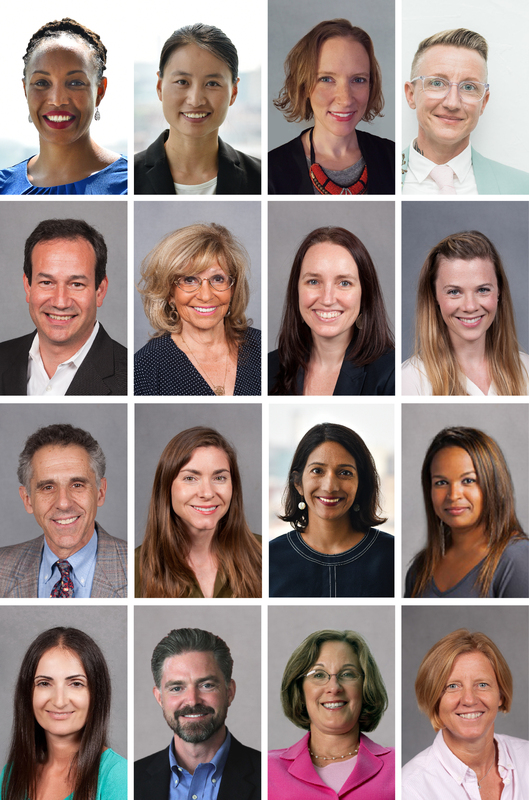 With this strong showing of sixteen faculty presenters at the Annual Conference, the Silberman School of Social Work exemplifies its commitment to social work research excellence – a commitment manifest in our classrooms, field practica, and community partnerships throughout the year. 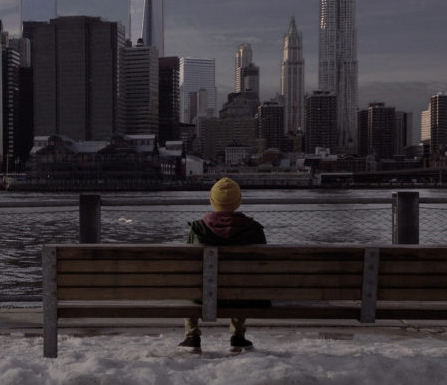 The Silberman School of Social Work is once again excited to partner with the New York City Department of Homeless Services to carry out the 2019 HOPE and Shadow Count – an annual count of those across the five boroughs who are experiencing homelessness and are unsheltered, taking place overnight this January 28th into the 29th. 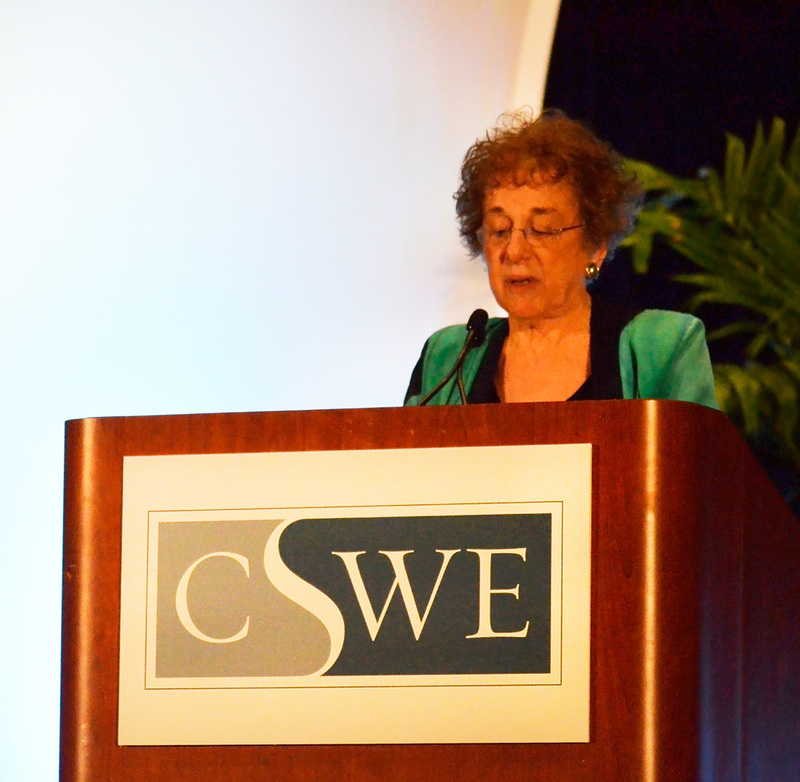 Dr. Mimi Abramovitz, the Bertha Capen Reynolds Professor of Social Policy at the Silberman School of Social Work at Hunter College, received the prestigious Significant Lifetime Achievement in Social Work Education Award from the Council on Social Work Education (CSWE) at its Annual Program Meeting last week in Orlando. The Silberman School of Social Work’s Professor Sarah-Jane (S.J.) Dodd has been awarded a cooperative agreement grant from the National Cancer Institute (NCI), a division of the National Institutes of Health (NIH), as part of a major NCI-funded collaboration announced this month between Hunter College and Temple University to reduce cancer-related health disparities in the New York-Philadelphia corridor. 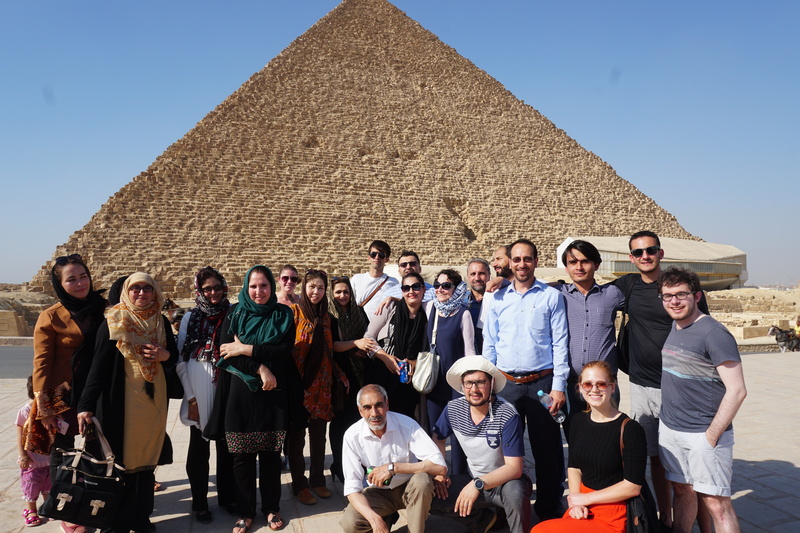 Faculty from the Silberman School of Social Work at Hunter College and two of Afghanistan’s leading universities, Kabul University and Herat University, came together in Cairo, Egypt last month for the third “Study Tour” of the Hunter College/Kabul University/Herat University Counseling Degree Partnership – a one-of-a-kind global partnership in social work education.